First off we tagged onto the back of Karen’s parents holiday for a weekend in the beautiful Snowdonia National Park. 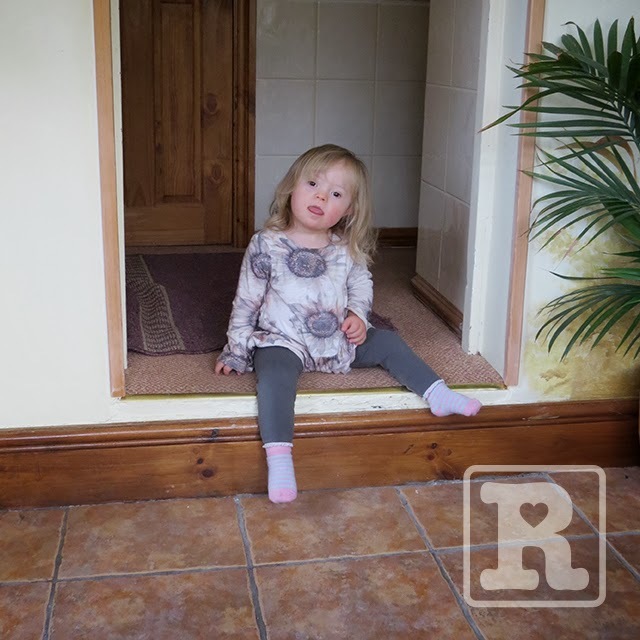 We stayed in a lovely old cottage which offered a great new environment for Rosie to explore. 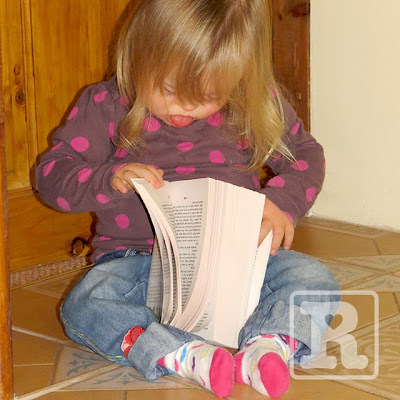 She enjoyed shuffling around, getting to know her surroundings and pinching the odd novel from the bookshelf! The cottage had a couple of steps, one down from the kitchen and one down into a conservatory – this became a bit of an issue for Rosie and we’d keep catching her shuffling up to the step, pondering, then lowering one leg over at a time to test the distance – this is one of the first times we’ve seen her show caution which is a promising sign for any parent of a seemingly fearless child! At one point however, Grandad did find her in the conservatory and we have no idea how she made that manoeuvre – thankfully there were no tears although when we encouraged her to try again she wasn’t interested. Getting up the step offered a different challenge altogether and although she didn’t achieve it we watched as she tried several times to work out the best route. She put one leg on the step then realised that wasn’t a feasible option, leaned over onto it but wasn’t sure what to do next then she turned around reversed up to it and tried to bump herself high enough to bounce her bum up! We did try encouraging and helping her but seeing as she doesn’t front crawl at all it was never going to be easy. 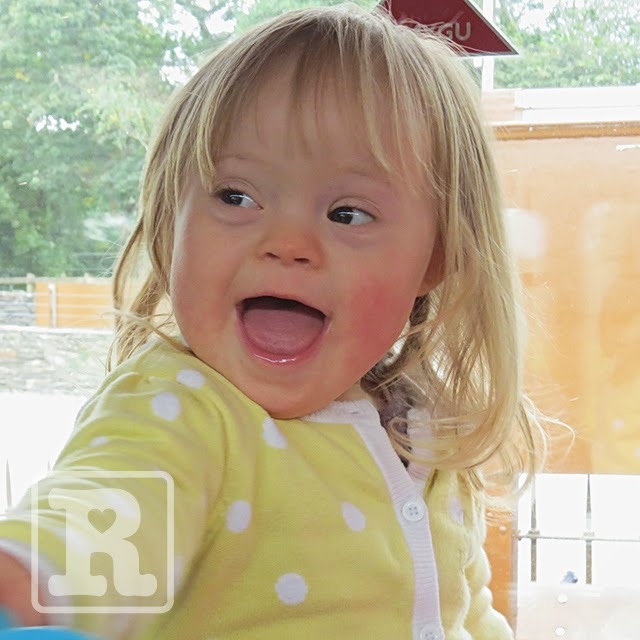 The highlight of the weekend came when we took a trip on an old steam train and Rosie sang to the whole carriage – I’ve included a short clip of this in the video below. I'm Tom, a thirty something father to three beautiful children and husband to my soulmate Karen. 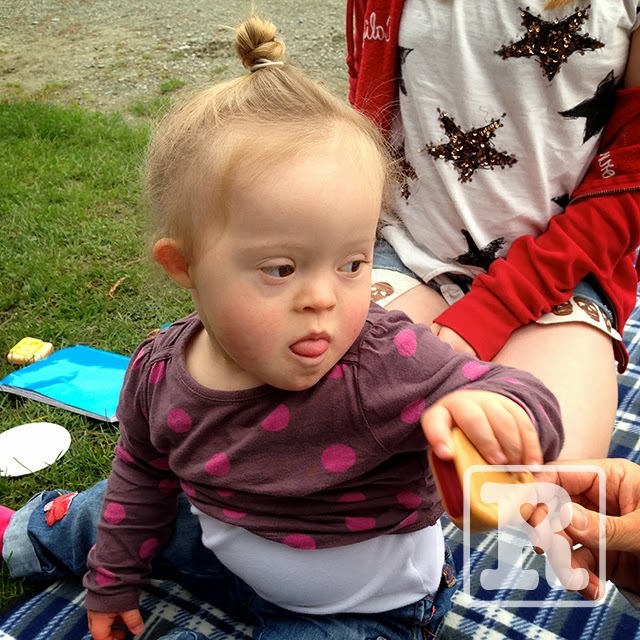 I started this blog as a means to talk about stuff, get things out in the open, a bit like an online therapy I guess and to celebrate the progress of my beautiful daughter Rosie who was born in March 2011 with Down's Syndrome (DS) and a Complete Atrioventricular Septal Defect (AVSD). Maybe the experiences shared on here will help others too, hopefully help illustrate the bright futures our children with DS will have if we can break down common misconceptions. 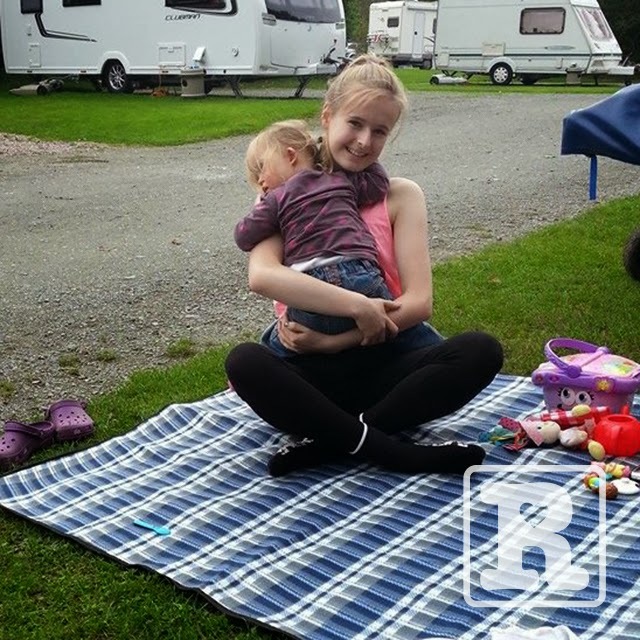 When I first found out Rosie would be born with DS I found reading literature with open and honest feelings on the subject, extremely helpful. This is not intended to be a written masterpiece and I can promise you it won’t be. I don’t pretend to have a large vocabulary and to be honest the further behind me my school days become the more my grammar has deteriorated!... however, you will find what is written on these pages comes from the heart.